"My philosophy for my career as an advanced practice nurse and educator revolves around health promotion and risk reduction. I feel that if we are able to educate our health populations about health promotion and find practical ways to reduce health risk we could make an enormous impact on our nation's current health status. For this reason I'm passionate about teaching the art and science of nursing." Tracy Anderson's research has focused on teen pregnancy reduction through parental-teen communication programs, cervical cancer screenings specifically provider and patient compliance, and translation of evidence-based practice programs in the community. 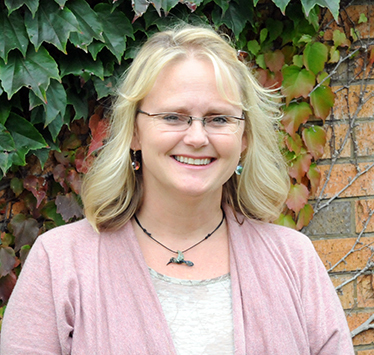 With more than 10 years experience as a certified nurse midwife, Tracy has also served as a Clinical Instructor at the University of Michigan School of Nursing. Fox, M., Anderson, T., Anderson, S. (2017). Food taxes: Can you control behavior and health outcomes through taxation? American Journal of Medical Research, 4(1), 93-110.